He might be one of the most powerful people in tech, but Google CEO Sundar Pichai likes to keep things simple when he gets up in the morning. Pichai opened up about his early morning schedule in an interview with Recode. 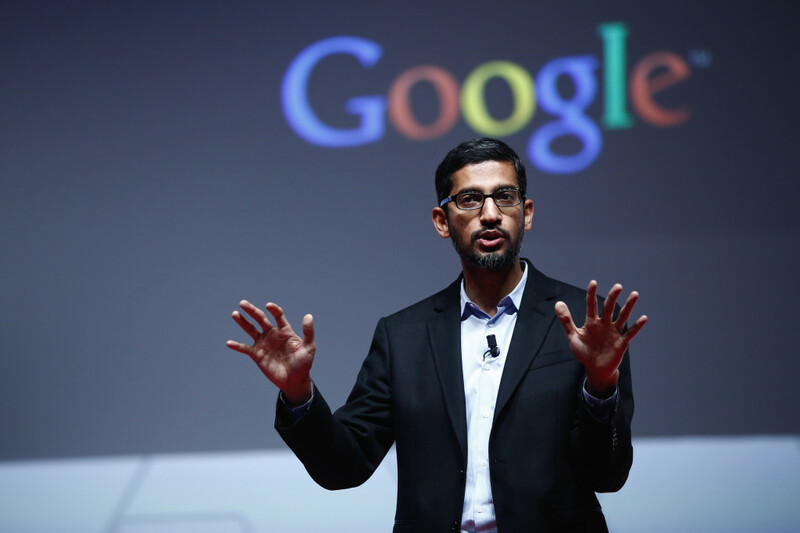 Pichai likes to have a light breakfast of omelettes, toast and, unsurprisingly, chai. “I like to have a cup of tea in the morning. “I’m very particular about having my tea, that’s very English, (but) I grew up in India.”, he laughs. He’s also vegetarian, so the omelette helps him stock up on his proteins. The next time you’re having a hard time getting up early, remember, the CEO of Google doesn’t have it any easier.